Deb has been with the foundation since August, 2005. 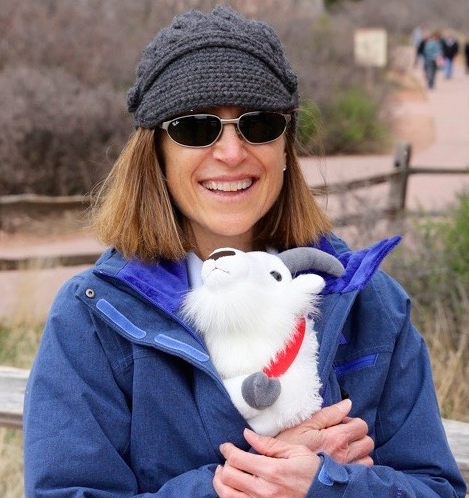 She has spent 20+ years working in marketing, sales, and development of data storage devices. She earned an MSEE from the University of Santa Clara, and a BSCE from the University of California, San Diego. Ed first became involved with FreeBSD while working on the operating system team at Sandvine, Inc. in 2003. In 2005 he started working with Robert Watson to solve issues in the FreeBSD network stack and received a commit bit later that year. Since then, he moved on to lead the operating system team, and led a number of developers working to bring enhancements from FreeBSD into Sandvine’s operating system by contributing back changes that they have made, and supporting work that they find valuable by contracting FreeBSD committers. Ed started working as a kernel consultant in 2012 after leaving Sandvine. In 2013, Ed took on the role of Director of Project Development for the FreeBSD Foundation, managing the project grant process and full-time FreeBSD Foundation Development staff. 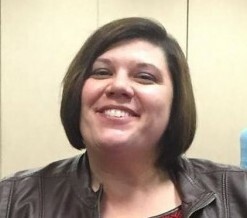 Loren joined the Foundation in May of 2018. She graduated from Colorado State University with a degree in History and Human Development and Family Studies. Loren is currently working on her Masters at Simmons College. She has worked in the non-profit sector since 2014. Li-Wen has been involved with FreeBSD since 1999 and received his FreeBSD commit bit in 2007. He regularly organizes FreeBSD related community resources and events in Taiwan, and also helps with the BSD events in other parts of Asia. He joined the FreeBSD continuous integration team in 2013. 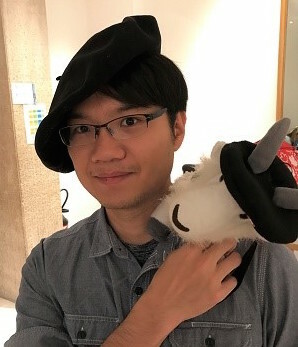 Li-Wen joined the FreeBSD Foundation in May 2018 as a Software Engineer responsible for the software quality improvement projects. In his spare time for fun, he is a scuba diver, biker, and snowboarder. Anne joins the Foundation with over 15 years experience in technology-focused marketing and communications. 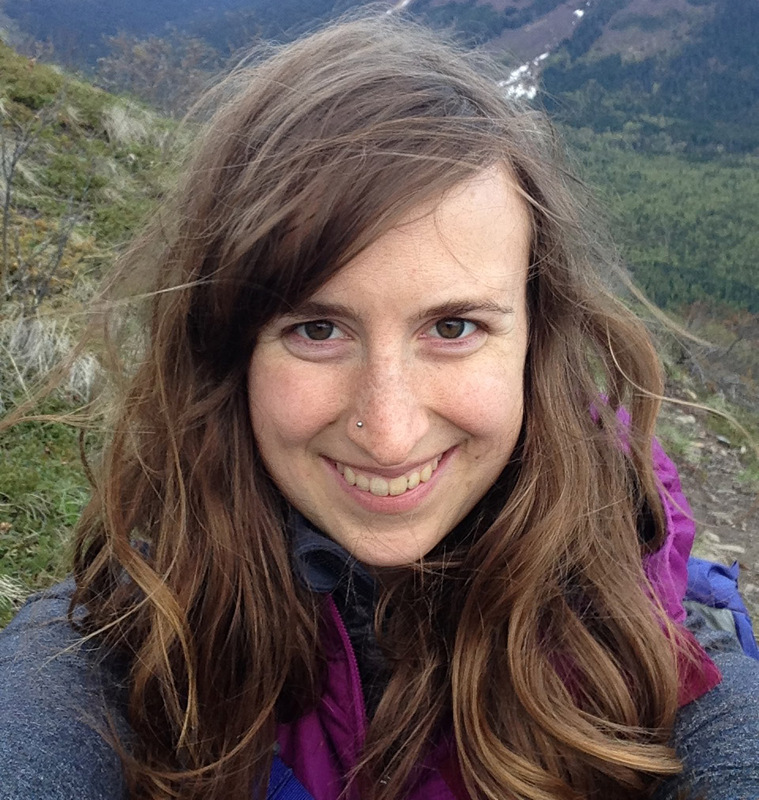 Specifically, her work as the Marketing Director and then Co-Executive Director of the USENIX Association helped instill her commitment to spreading the word about the importance of free and open source technologies. 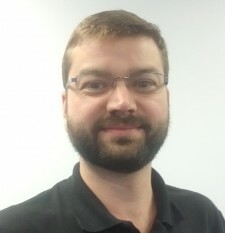 Glen has been involved with FreeBSD since 2007, and is currently a member of the FreeBSD Release Engineering and Cluster Administration teams. Glen will continue supporting the FreeBSD Project through those roles, in addition to maintaining the FreeBSD Foundation’s own servers and equipment. As part of his role Glen will support the Release Engineering team by improving the release build process. This includes the generation and release of virtual machine images, enhanced support for embedded targets, package building infrastructure, and release quality assurance tools. Scott joins the Foundation with over 30 years of experience in technology management and business development. He started his career at AT&T Bell Laboratories, co-founded startup Clearwave Communications, and spent the last 17 years with Hewlett-Packard in a variety of technical marketing and software development management roles — most recently with HP’s Open Source Program Office and Open Source Review Board where he provided training and consulting to HP development teams as well as promoting and fostering relations with open source projects and communities strategic to the company. Scott’s work for the Foundation will focus on managing and evangelizing programs for advanced technologies in FreeBSD including preparing project plans, coordinating resources, and facilitating interactions between commercial vendors, the Foundation, and the FreeBSD community.